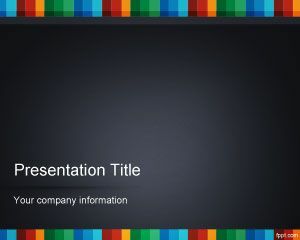 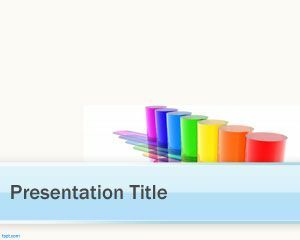 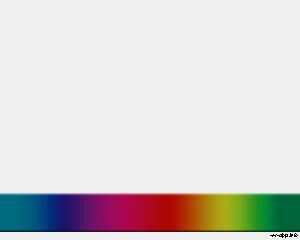 Color Spot is a nice PowerPoint template with color spot effect for online PowerPoint presentations. 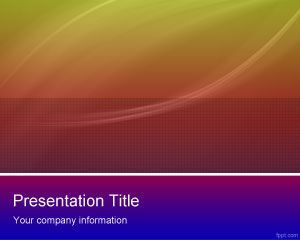 The template has a white background with different color dots on top. 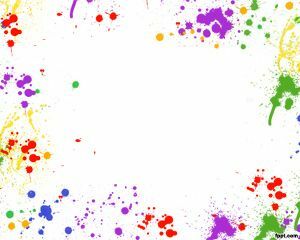 The template can be used as a color jackspot and it is suitable for painters or artists. 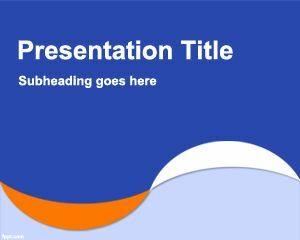 The PPT template is suitable for art presentations. 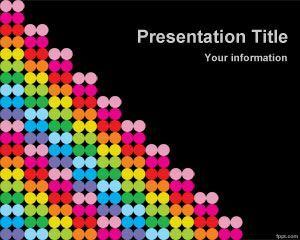 para realiza una exposicion ….